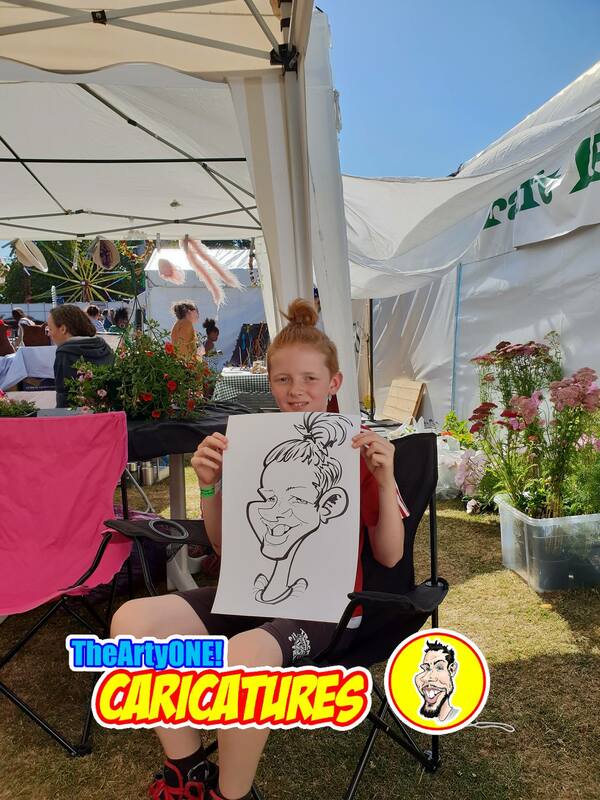 Hola Hello and welcome to this years Bournville Festival 2018 update. 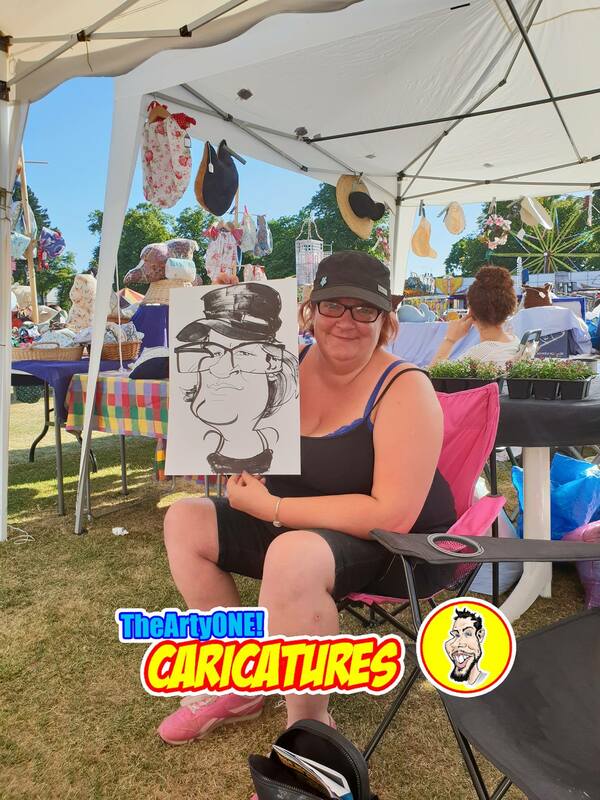 The sun was out, the temperatures high and it was that time of year again. 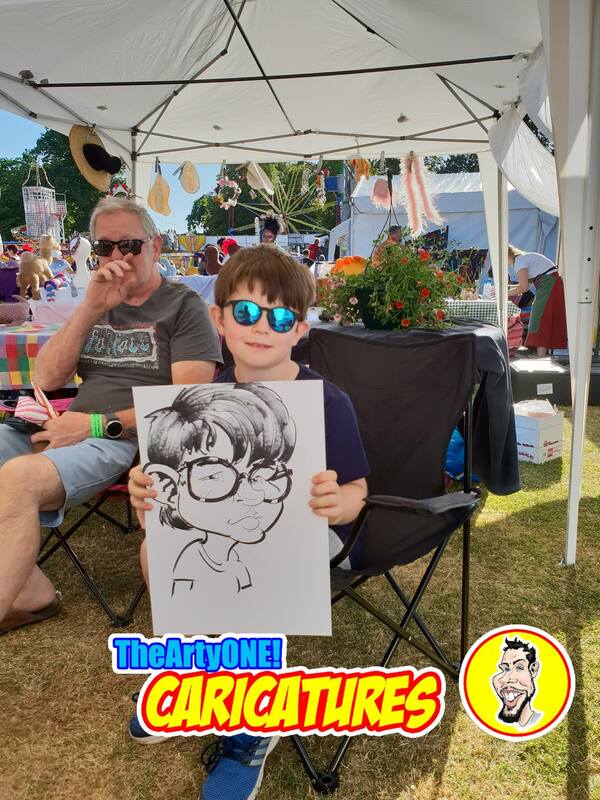 That time of year when Bournville Festival takes place. 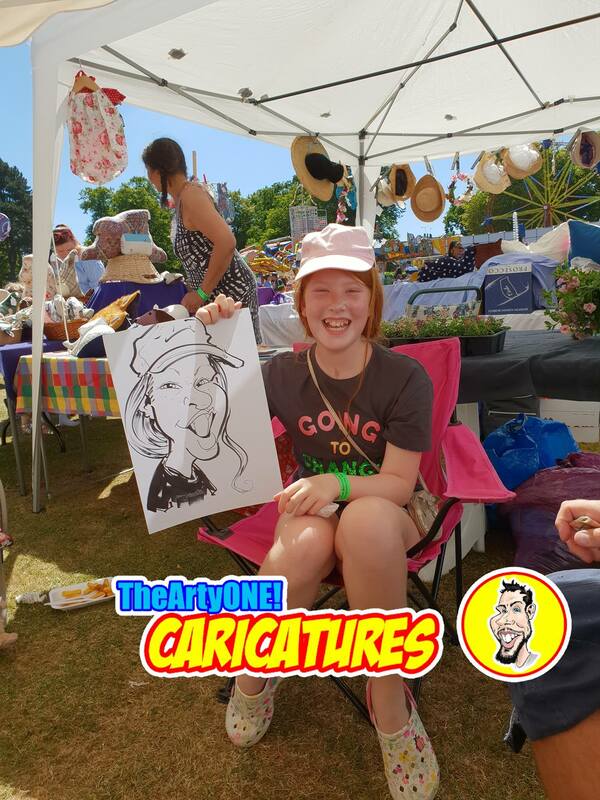 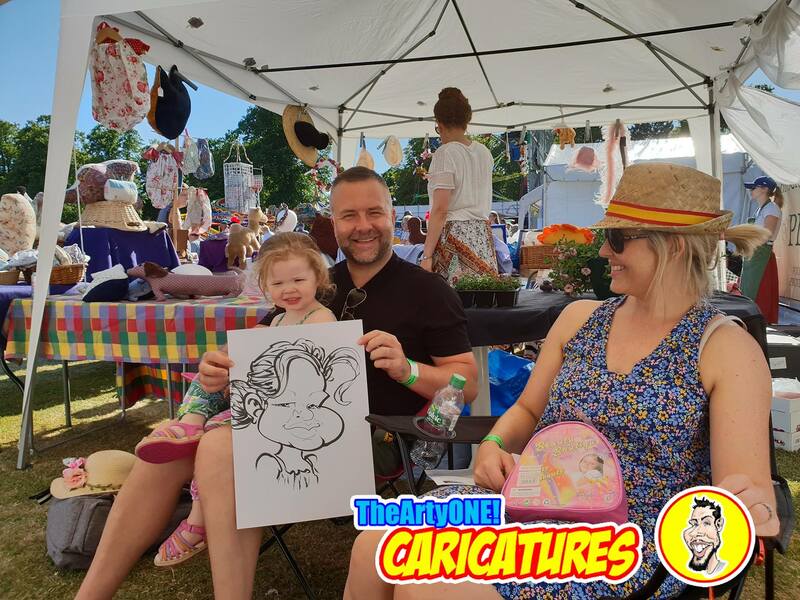 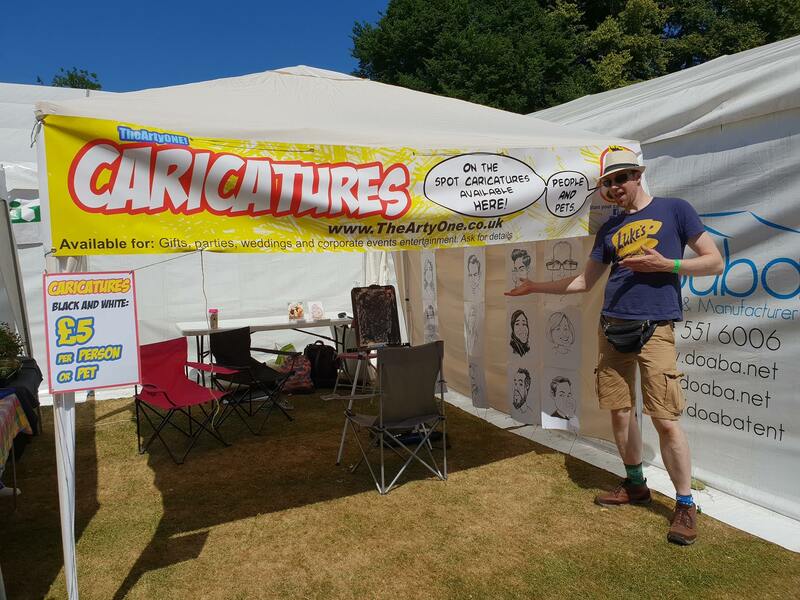 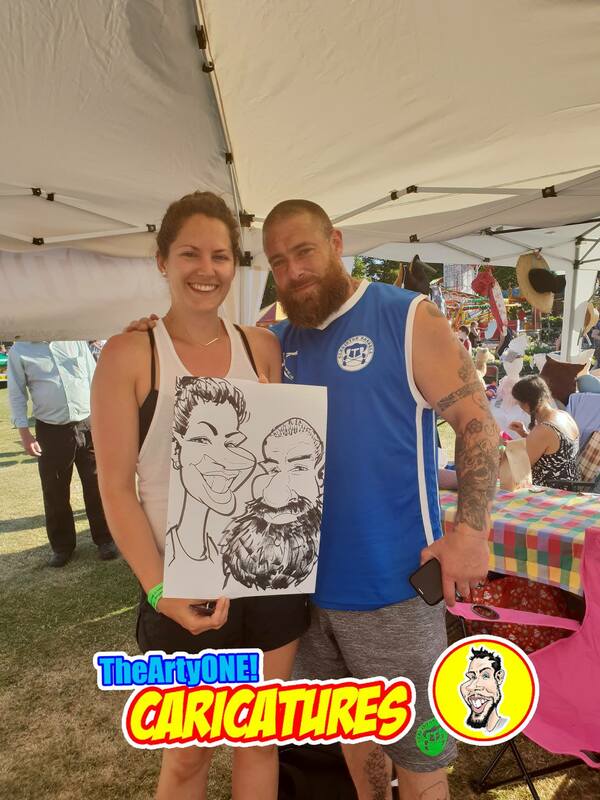 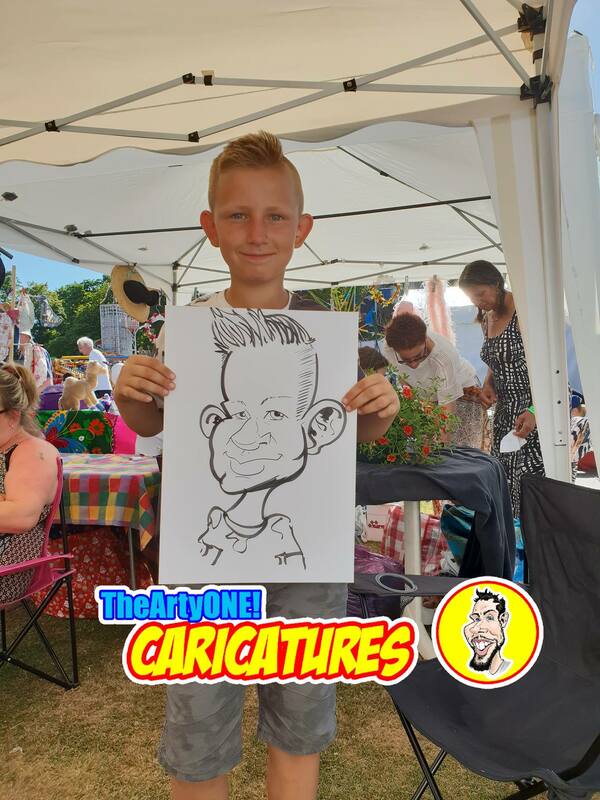 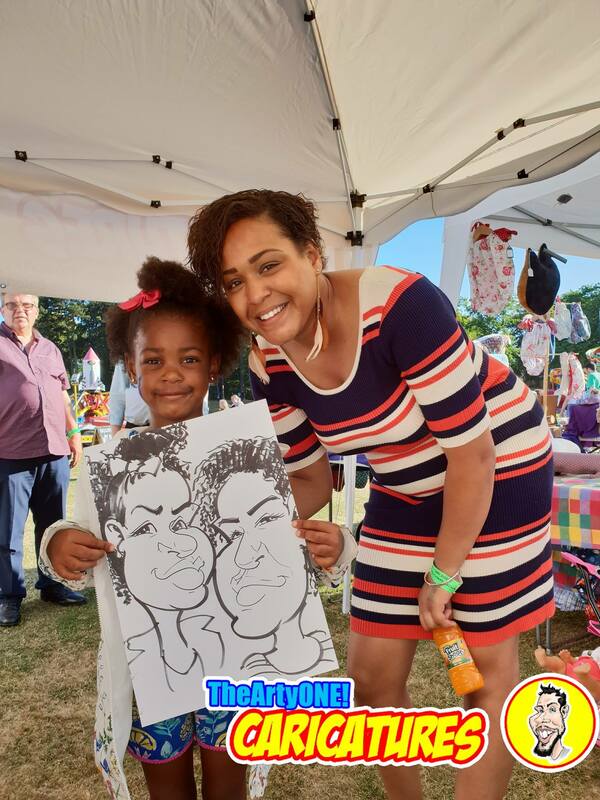 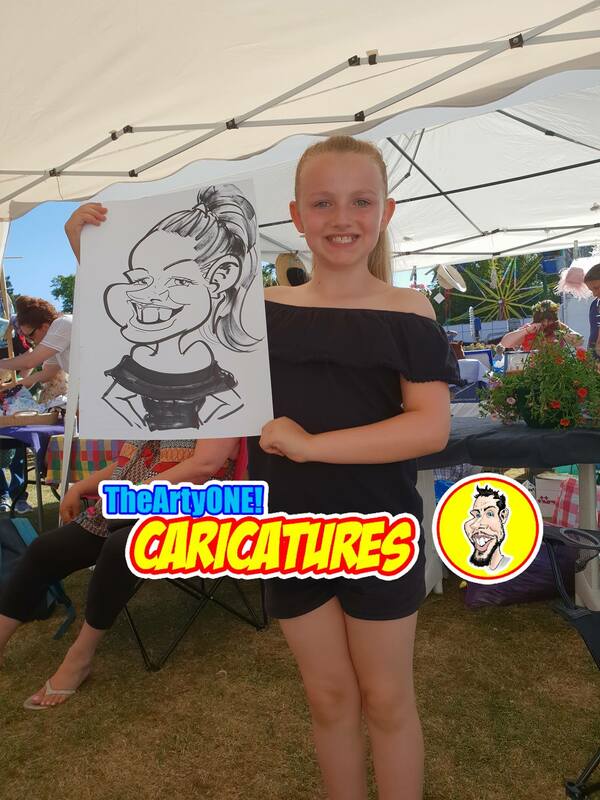 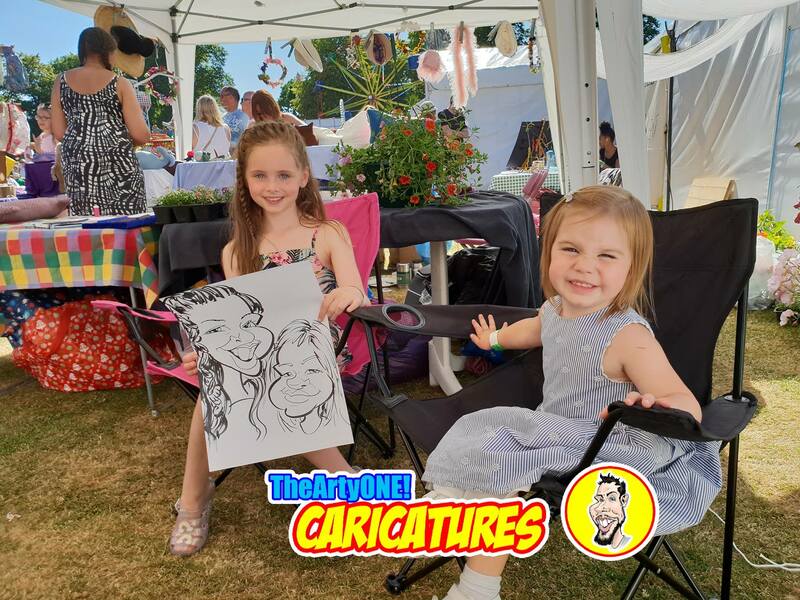 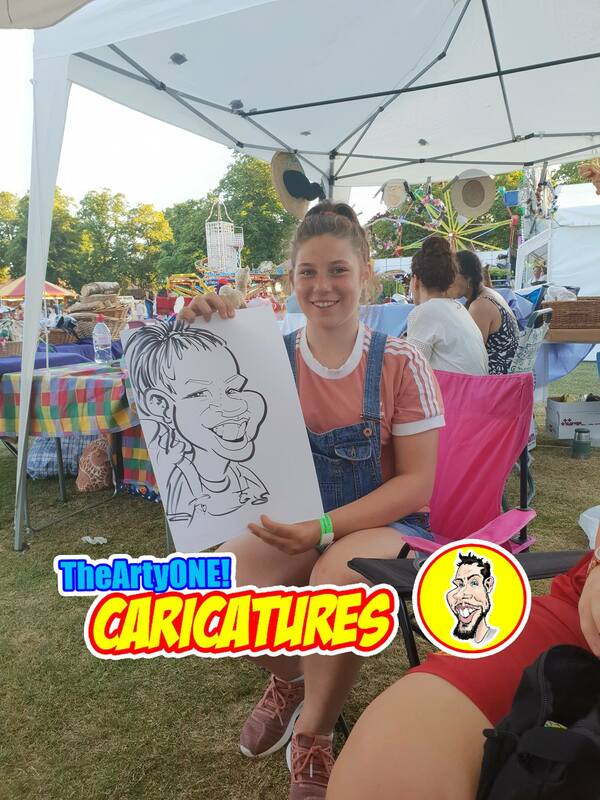 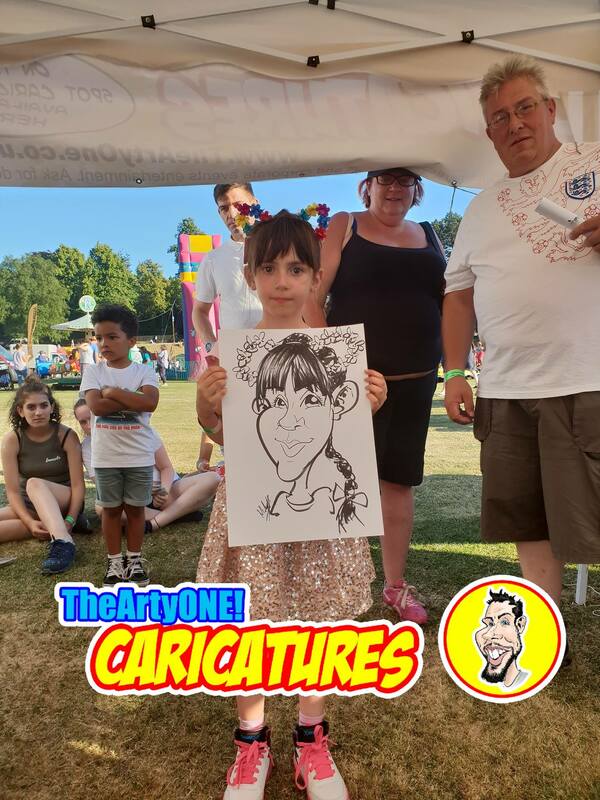 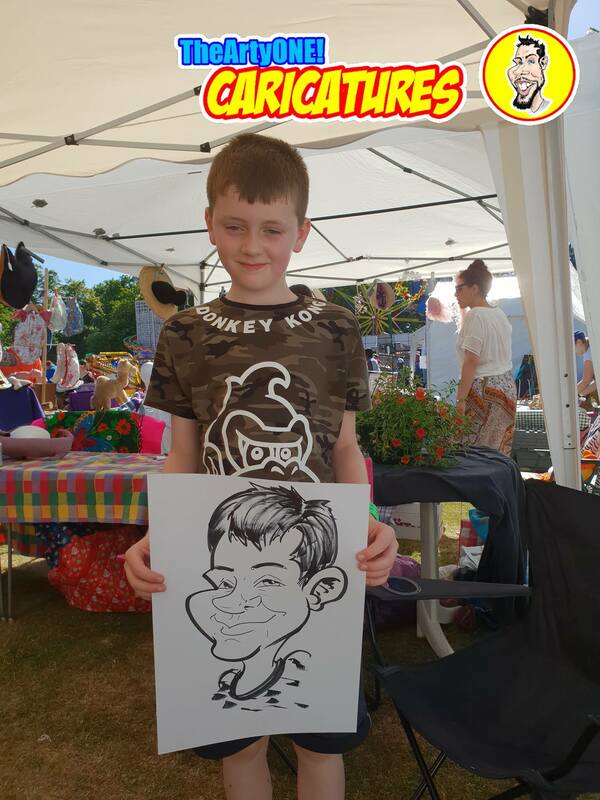 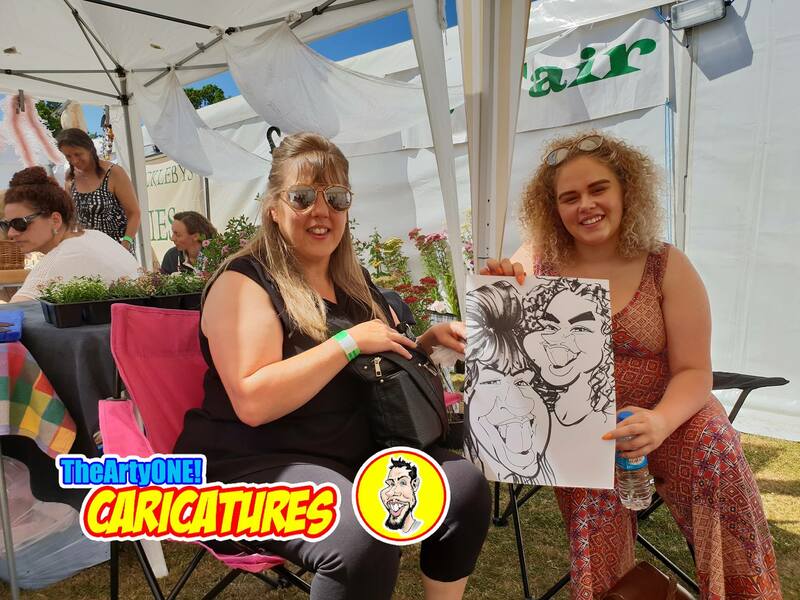 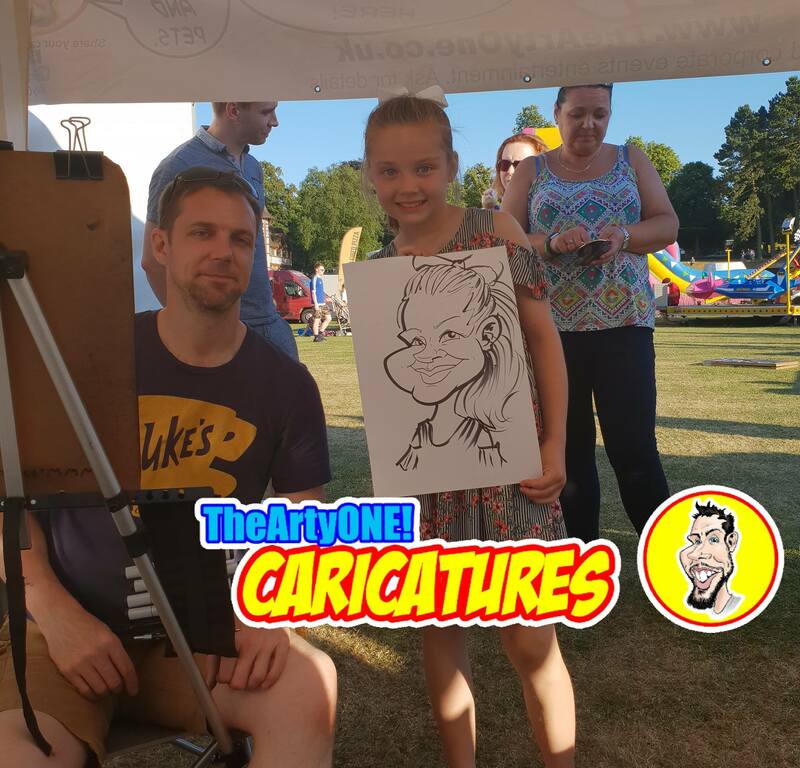 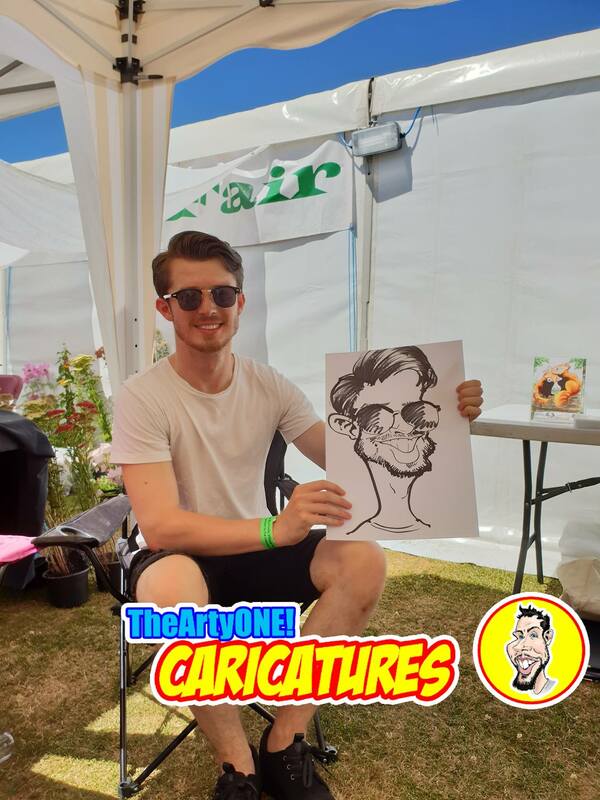 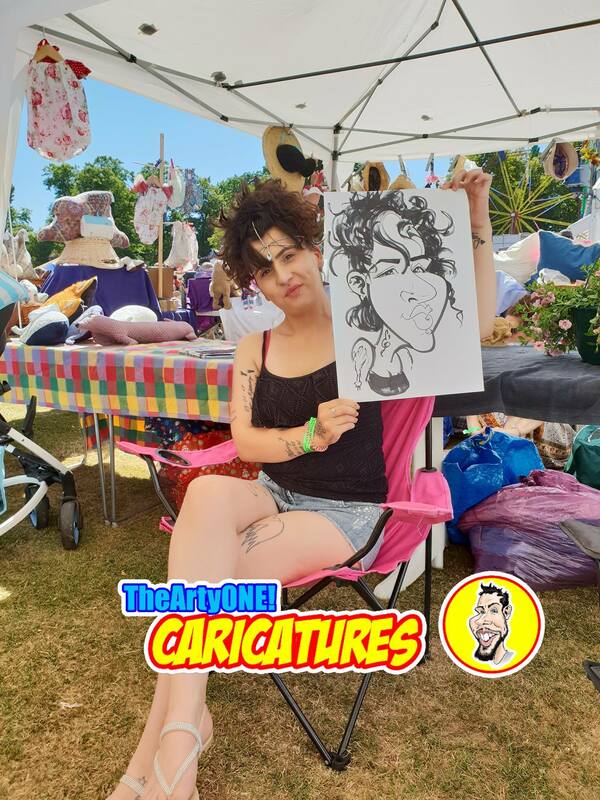 It was a few years since I was at this festival with my caricatures (I was either booked to draw caricatures at Weddings or parties or last year I was a guest at a wedding for a change. 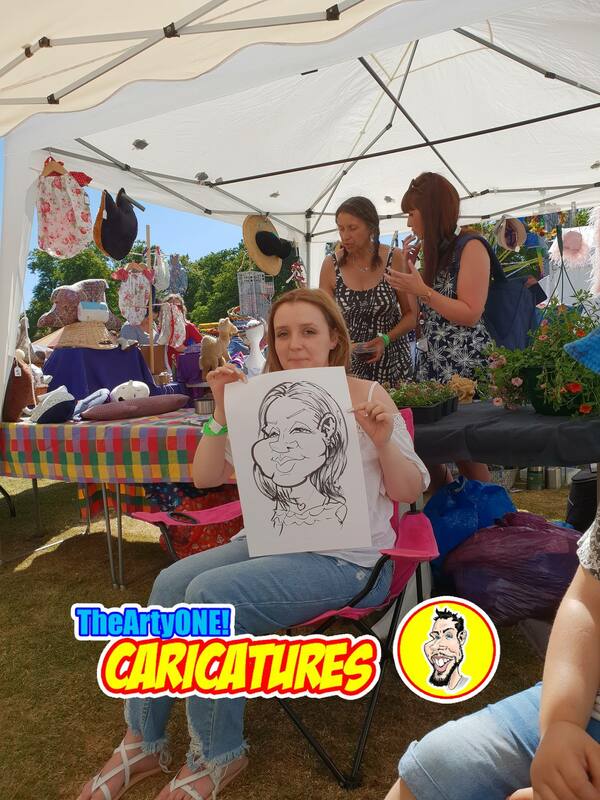 So it was nice to be back at Bournville Festival again. 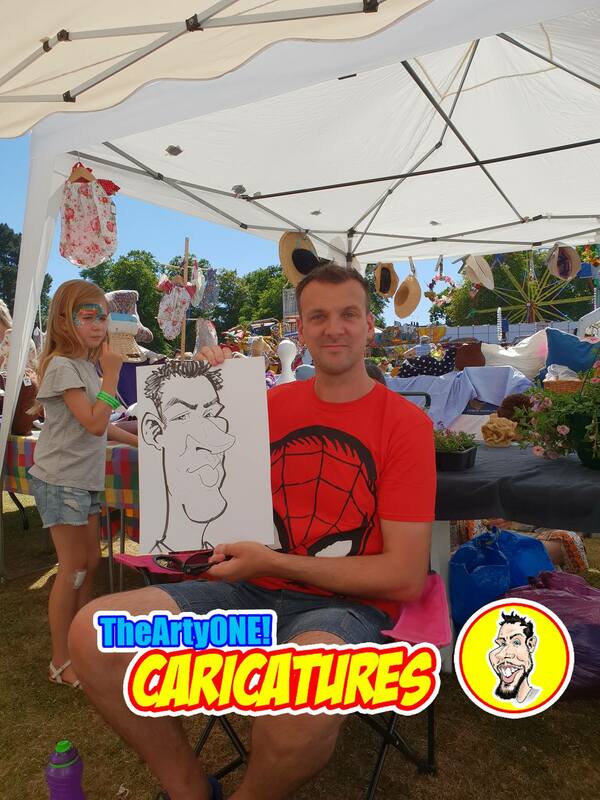 This year we even managed to capture some video of my caricaturing. 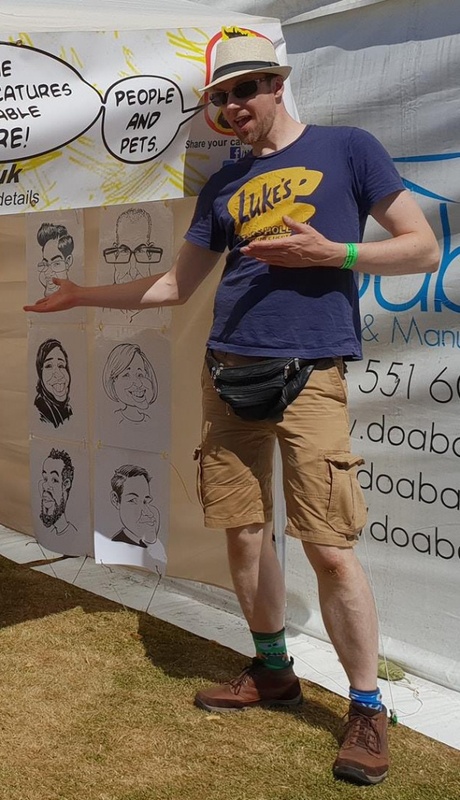 Another fabulous year with many lovely people. 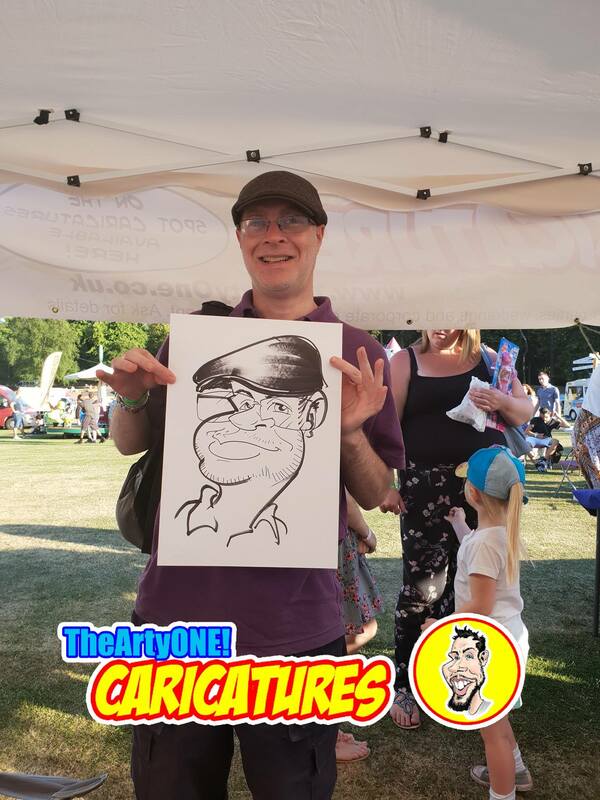 Thanks to all who dropped by and got their caricature and thanks to Del for making sure I was booked into this year’s festival.